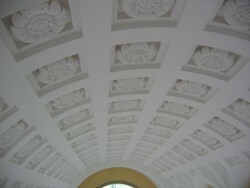 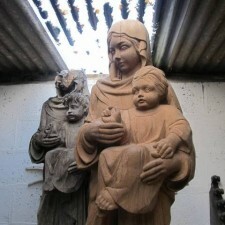 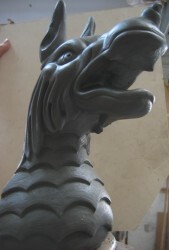 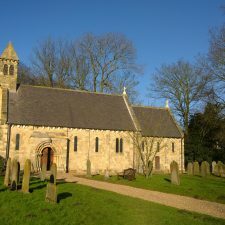 We undertake stone and woodcarving commissions for both ecclesiastical and secular environments. 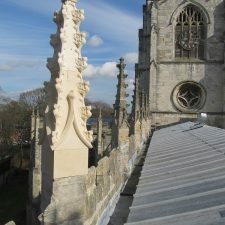 We can replicate an existing decorative scheme- such as carve missing elements for a church interior- or develop an entirely new design. 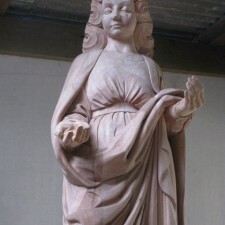 Stone and woodcarving commissions begin with preparatory drawings which are then developed into a three-dimensional clay model, often reduced in scale. 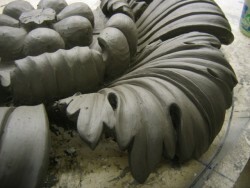 This model is used to establish shapes before carving begins. 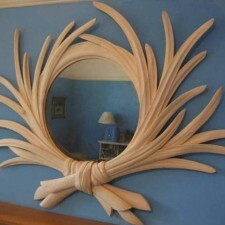 It’s a way to problem-solve. 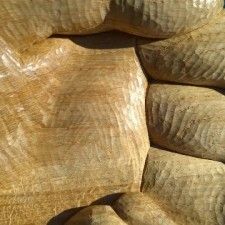 It’s also a way in which to present an idea to a client for approval prior to carving. 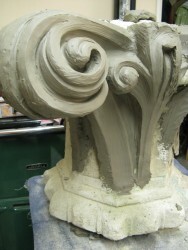 We also make ornamental drawings for professionals who wish to present an idea, and we make clay models for casting as decorative plasterwork.